Capacious living room and adjoining dining room.Contemporary well equipped kitchen. Master bedroom with extensive storage space and en suite. Modern shower room.Sizeable entrance hall with storage cupboard. Please contact our consultant for availability. 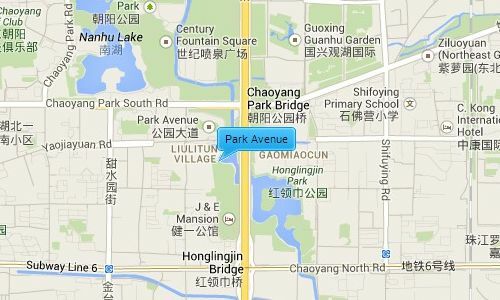 Park Avenue is situated opposite Chaoyang Park (Beijing’s largest park). It is between the 3rd and the 4th ring road giving it easy access to some of Beijing’s main destinations like city airport, as well as being next to a major embassy district. It is also close to three big expat areas Lufthansa, CBD and Sanlitun, where residents have access to a vast range of restaurants, shopping malls, supermarkets, health centers, kindergartens and schools, and a buzzing night life. Park Avenue built has a total construction area of 250,000 square meters, with a total land area of 98,000 square meters. The compound consists of 5 residential buildings containing 1,245 apartments that range from a 96sqm 1 bedroom apartment to 429sqm 5 bedroom apartment. 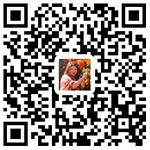 Some flats offer stunning views of Chaoyang Park, and there are penthouses and townhouses layouts available. Park Avenue contains a large expat community due to its location and facilities.